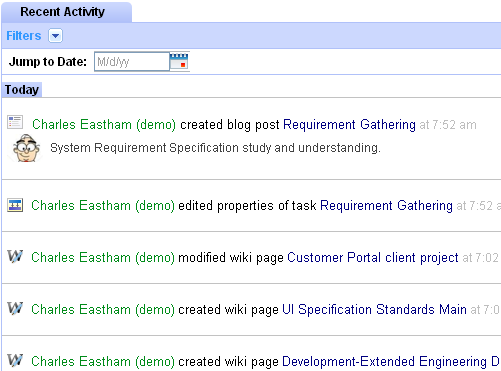 Create personal Forms for to-do lists, issue lists, etc. 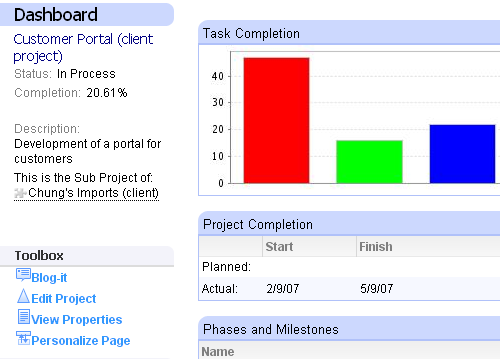 Project.net’s Time Submittal Reports provide a record of all time recorded against tasks in all projects within an organization. 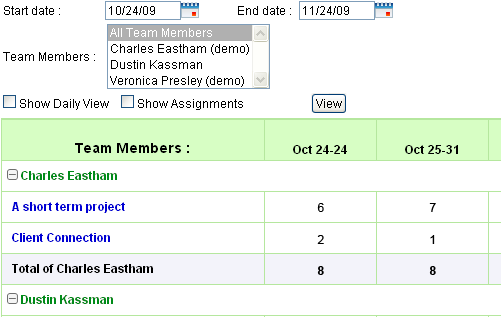 Team members simply enter the time they worked using the Blog-it feature, and that time is automatically captured by the Workplan and rolled-up to the Time Submittal Reports. It is all integrated, so there is no longer a need for a separate time tracking system.